Years later, the spot where they shared the first of many coffees together seemed the perfect location for Isaac to take Jessica again - except this time, there was a ring in his pocket. Jessica has this adorable nose crinkle when she laughs, or when Isaac nuzzles her cheek. He loves that about her. She says "yesh" instead of "yeah", and Isaac simply eats it up. 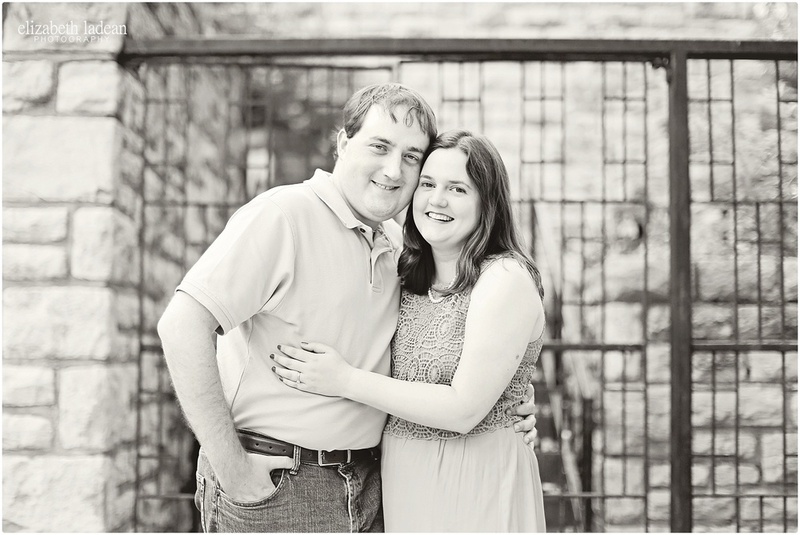 They giggled their way through their engagement session at Loose Park in Kansas City, being about as adorable as you can possibly imagine. Having little conversations, just the two of them, about anything and everything (including, "Do we have any Coke at home?") as if I or anyone else in the park simply didn't exist. These two have something incredibly special, and it was wonderful to witness! In October, they'll be in front of their friends + family, in a little stone chapel out in Kansas vowing to love each other from now until forever, and I really can't wait for their special day. It's so evident that these two lovebirds are going to go through life as the best of friends. 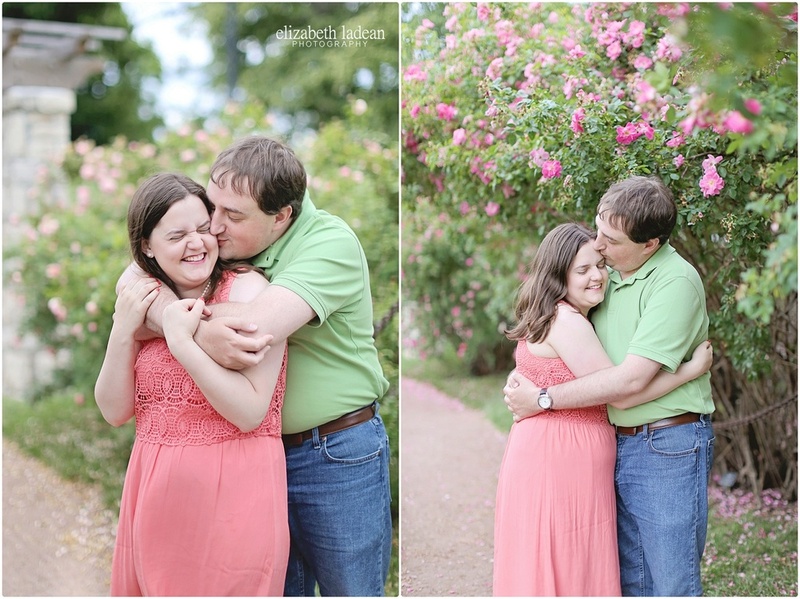 J+I - I'm so stinkin' happy to be the lucky photographer behind the camera during this special time in your lives! !